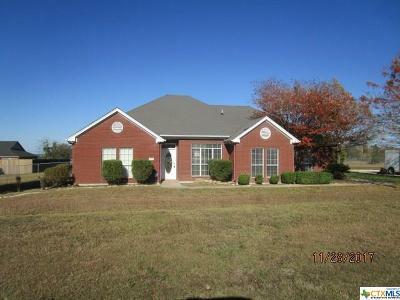 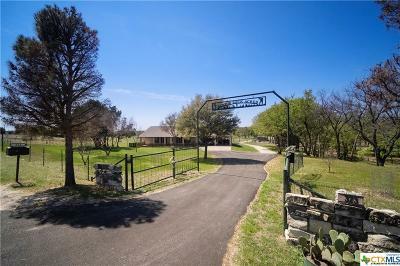 Country Living at its best with this 4 bedrooms 3 baths. 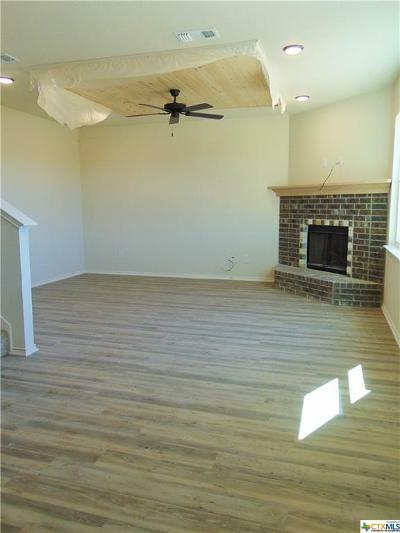 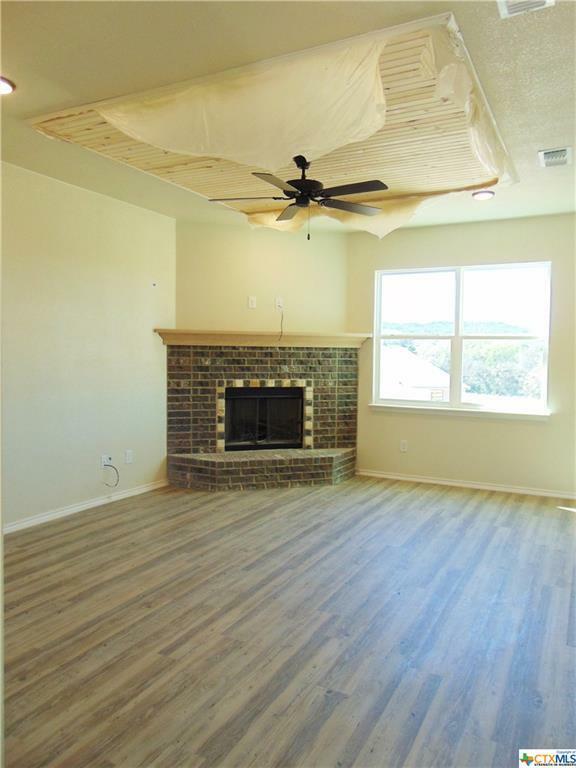 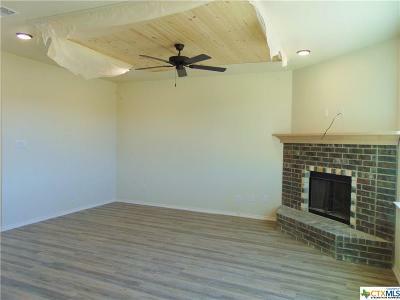 Wood Burning Fireplace, ceiling fans in the living area. 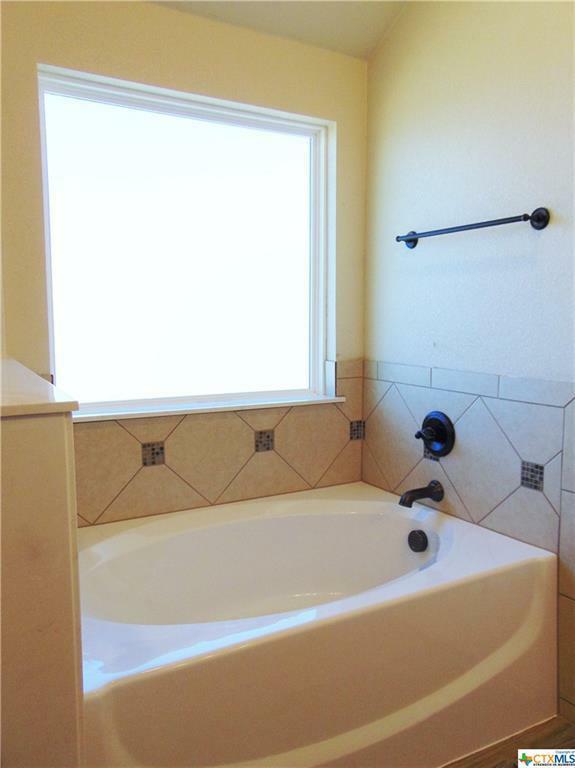 A beautiful guest bedroom downstairs and full size bathroom with tub/shower combo. Enjoy trying new recipes & entertaining family in your open kitchen. 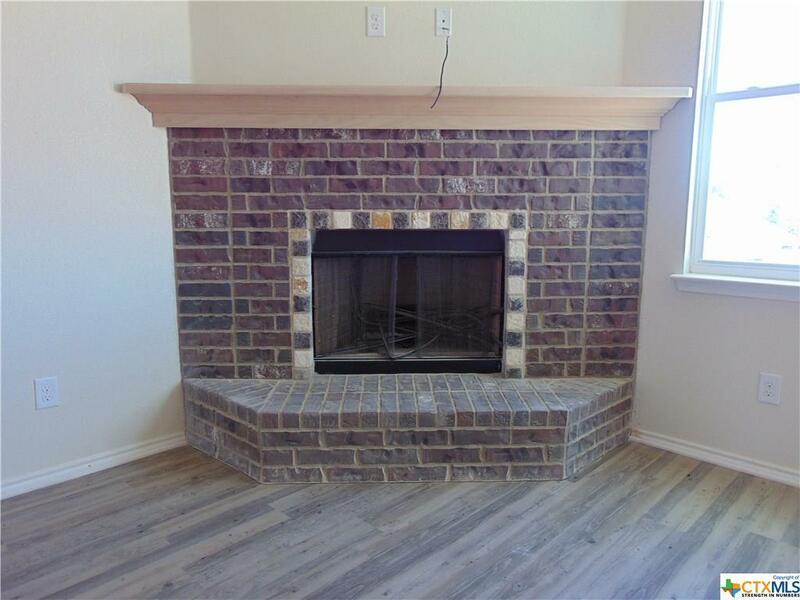 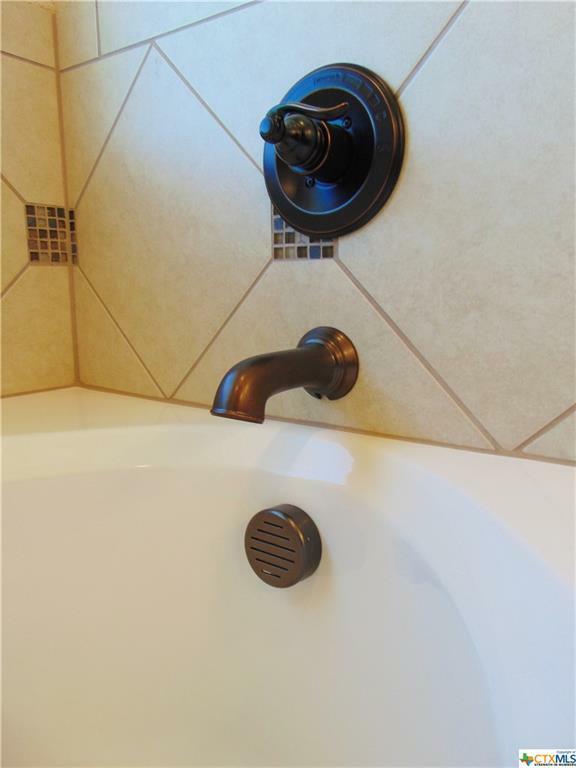 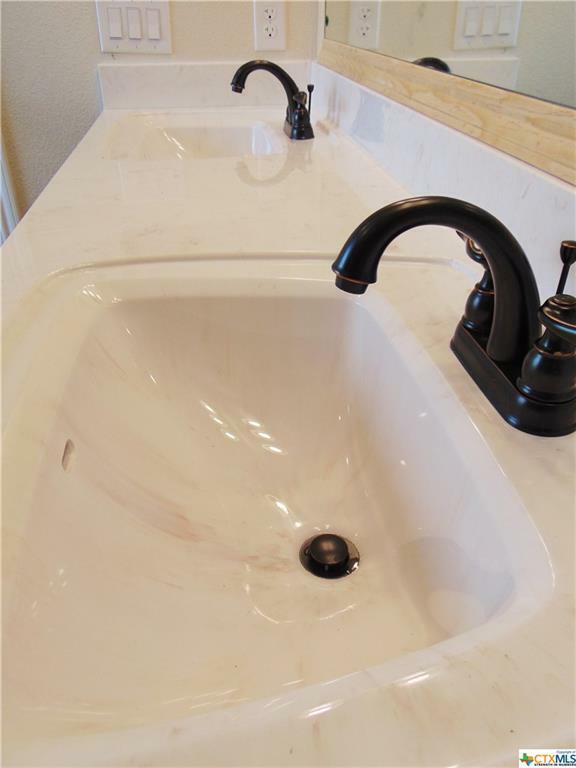 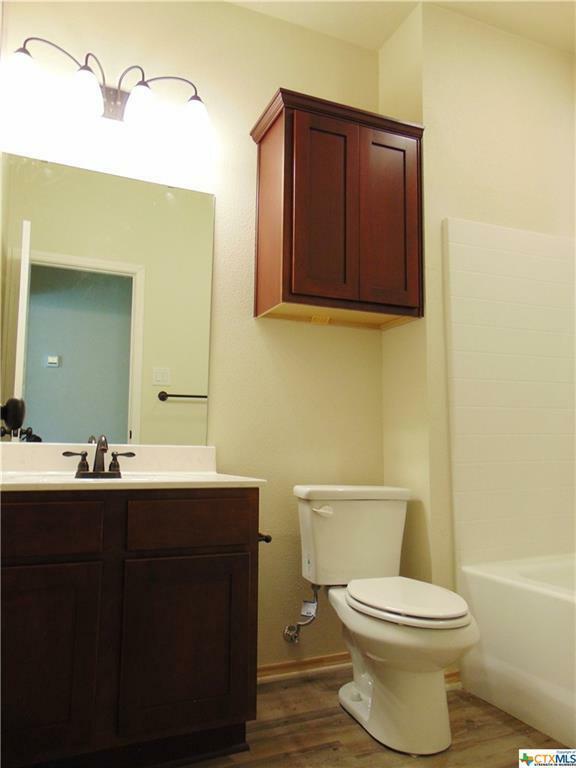 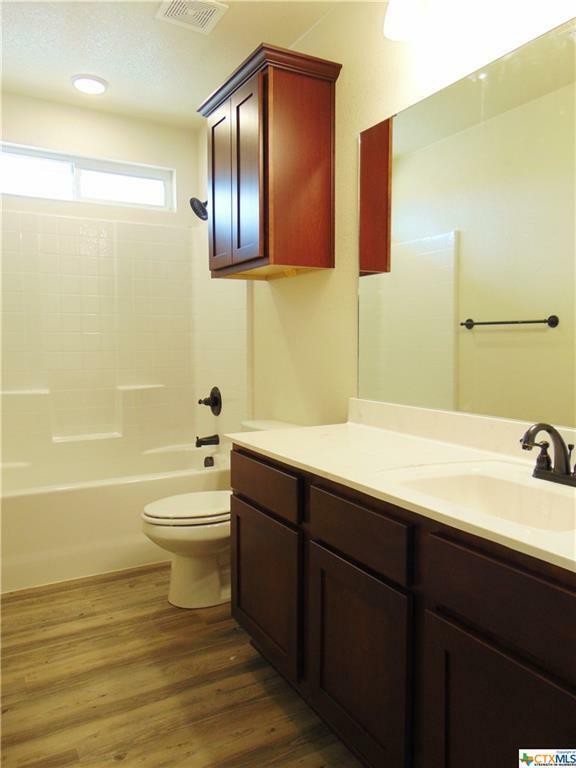 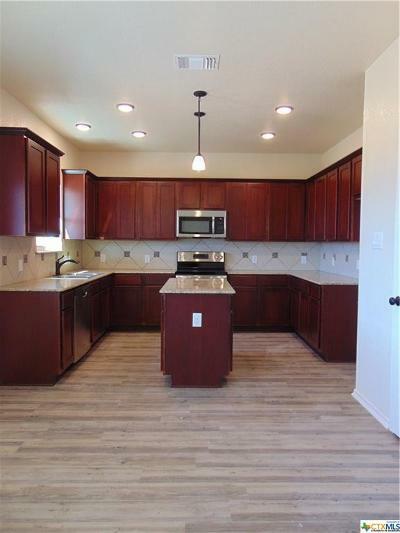 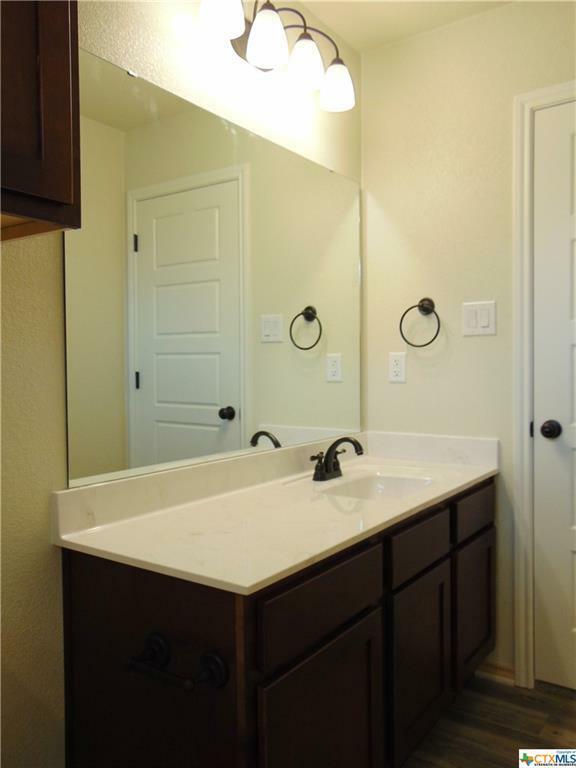 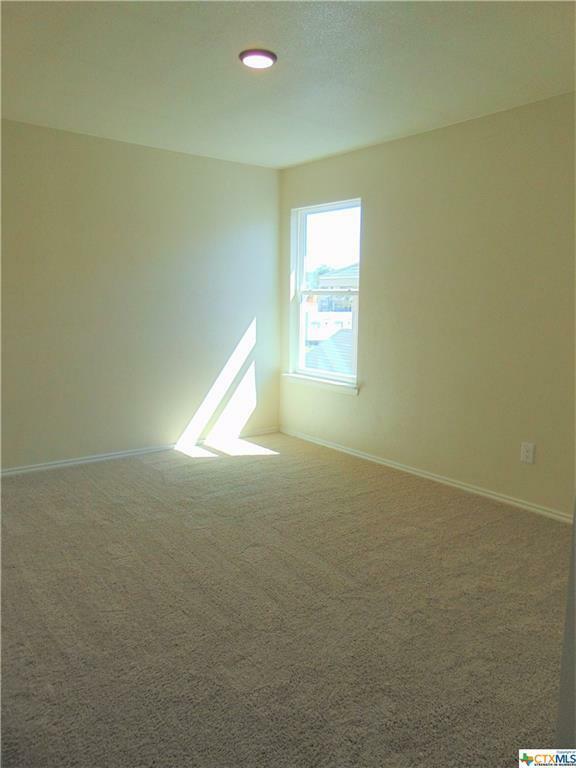 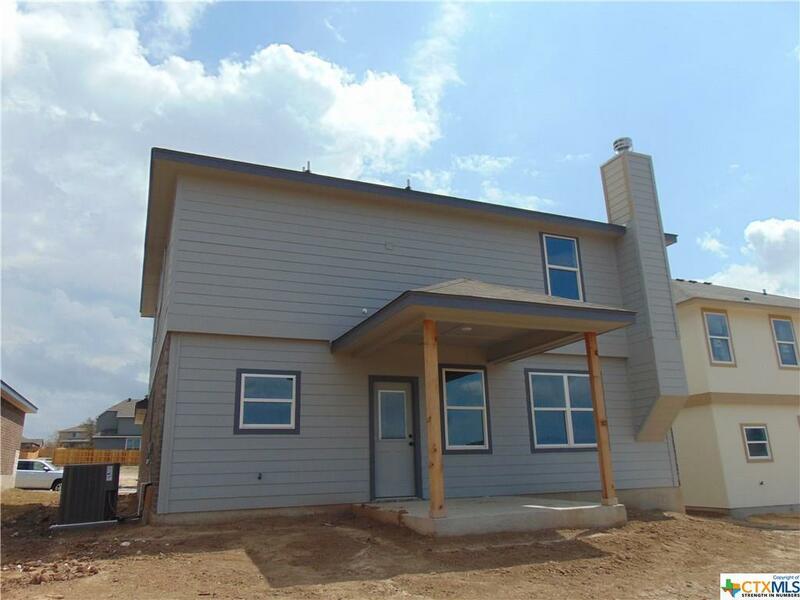 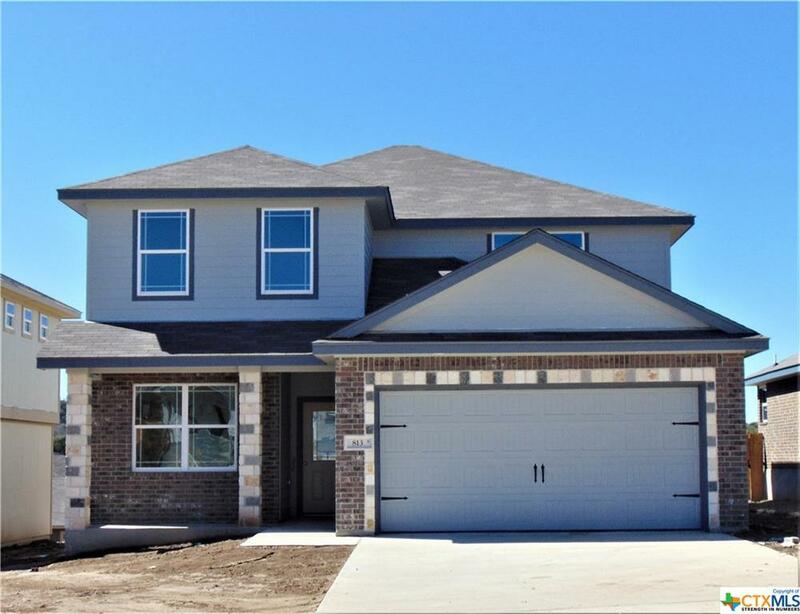 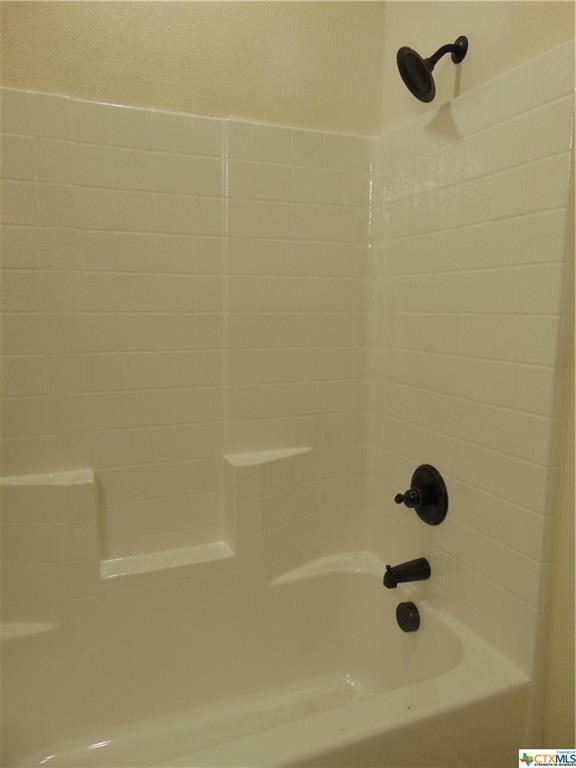 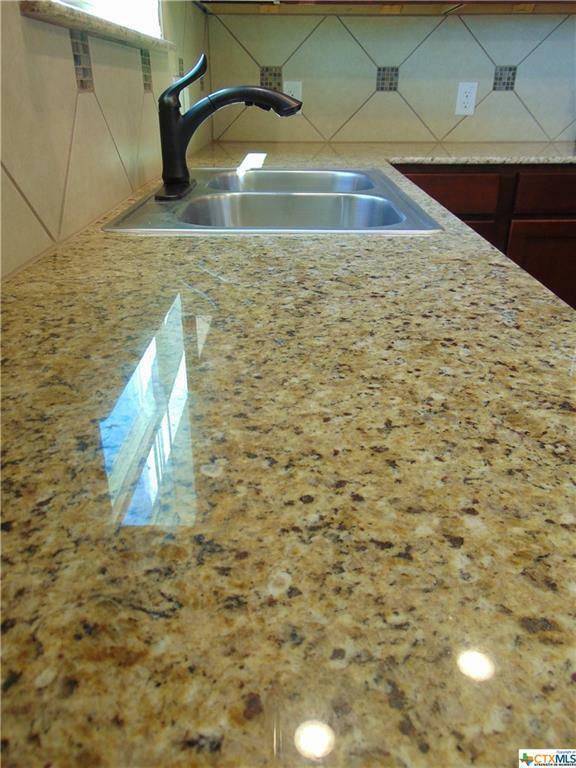 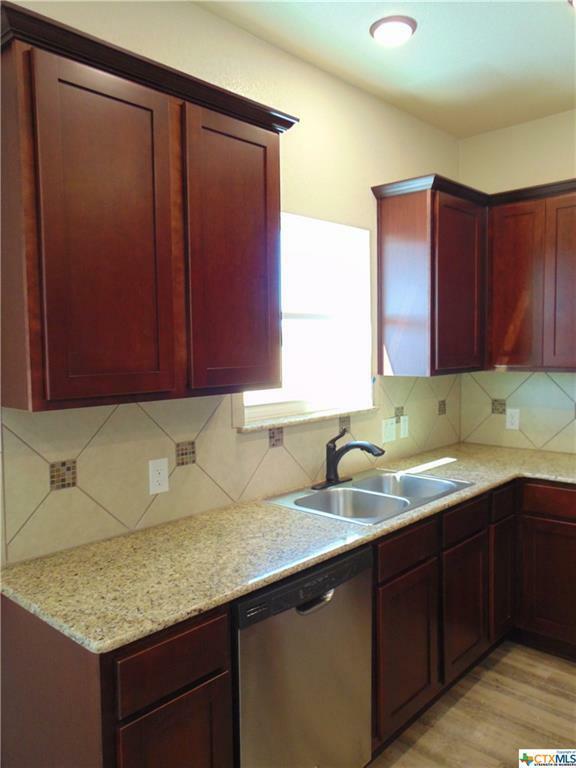 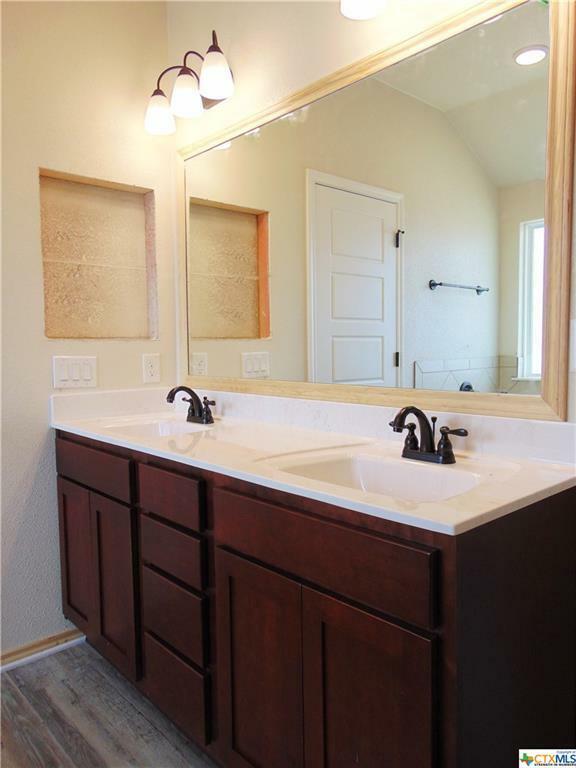 Do not miss the decorative accented tile back splash & granite counter tops. 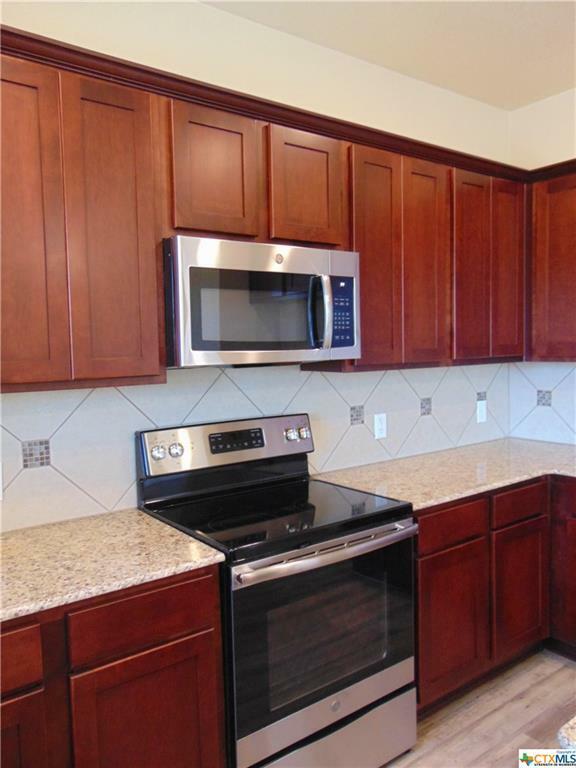 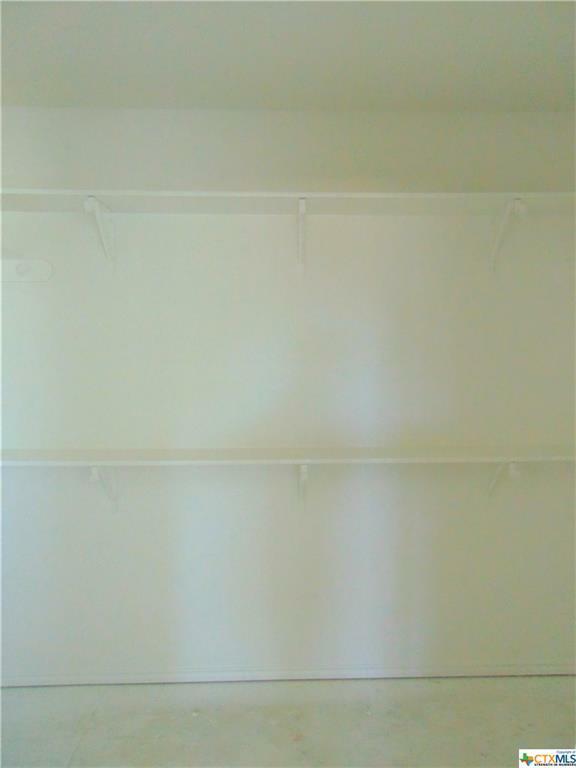 Did I mention Legacy Select Quincy Maple Cabinets and appliances package with range, micro-vent-a-hood, dishwasher. 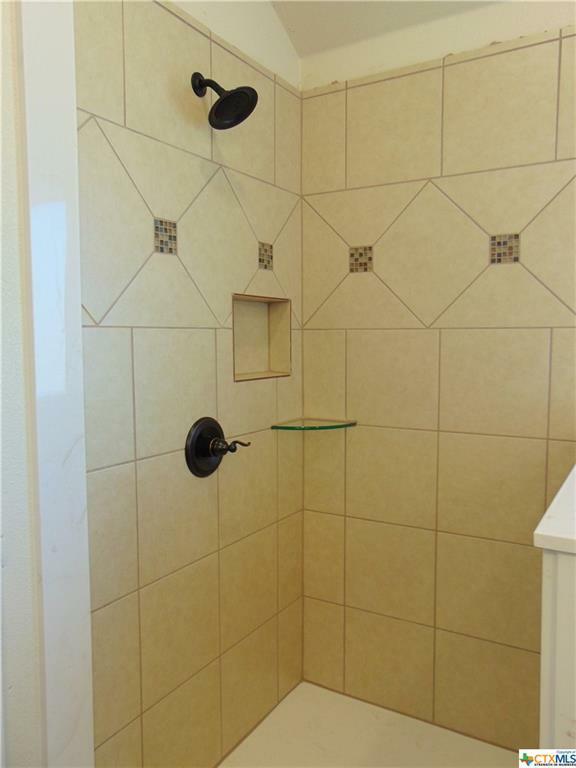 Step into the spacious master bedroom with ceiling fan and master bath, enjoy ceramic tiled shower, garden tub and marble vanities. 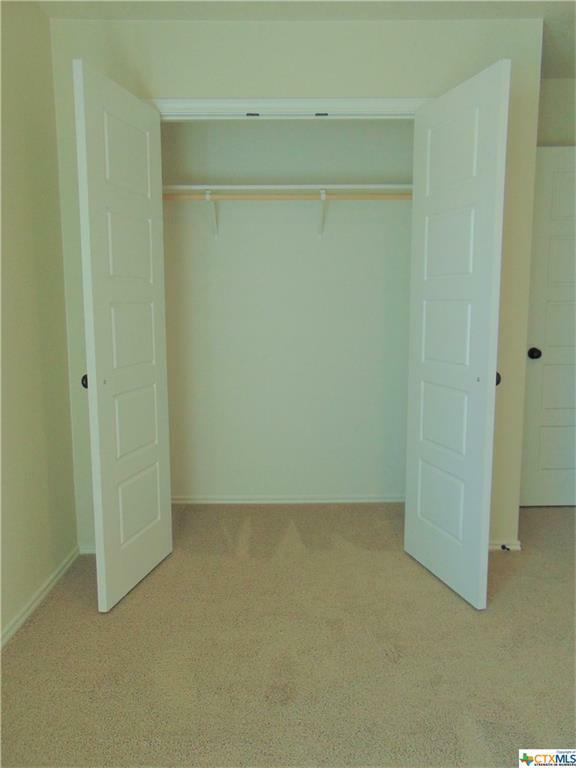 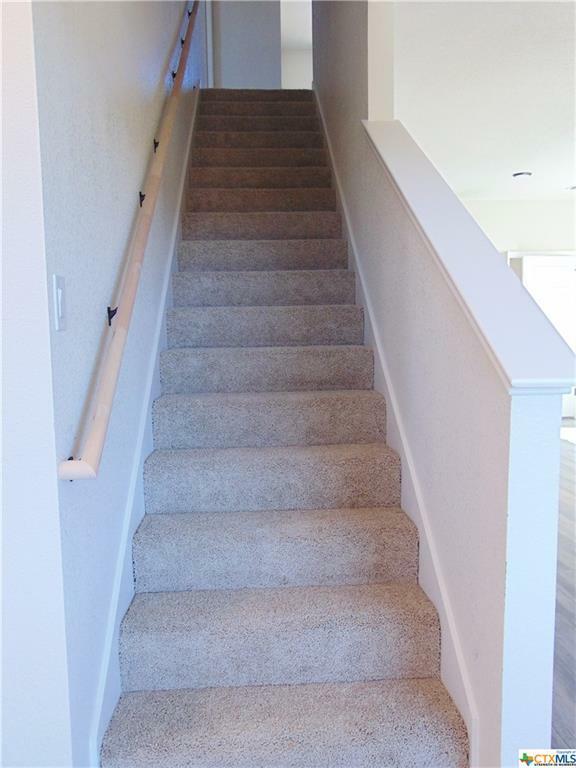 3 additional bedrooms upstairs. 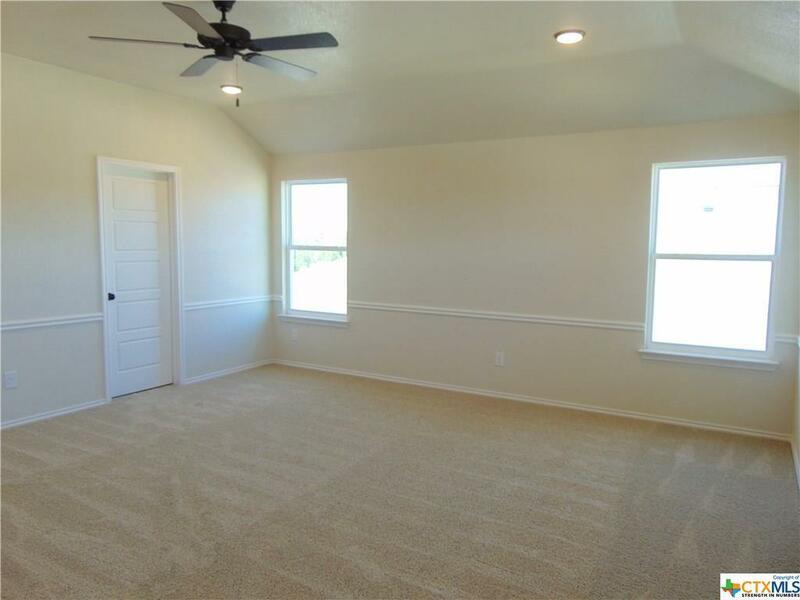 Flex Room or Study downstairs. 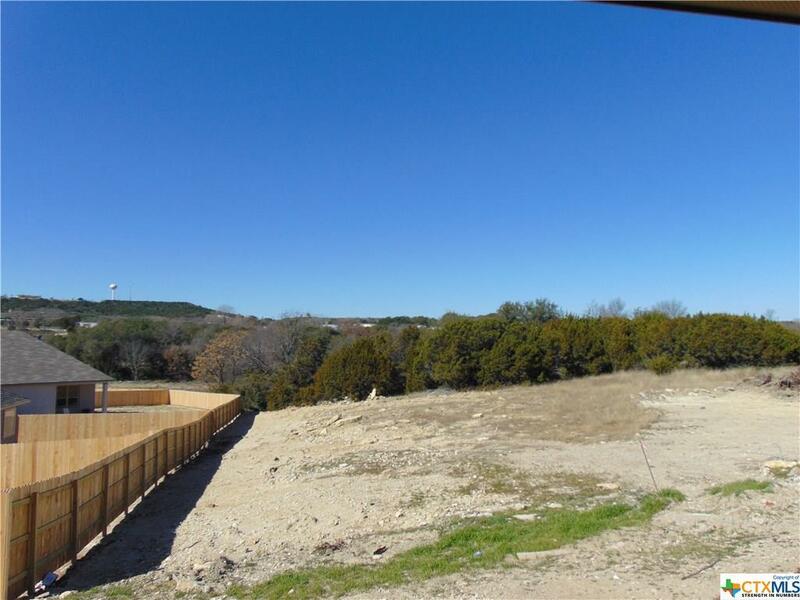 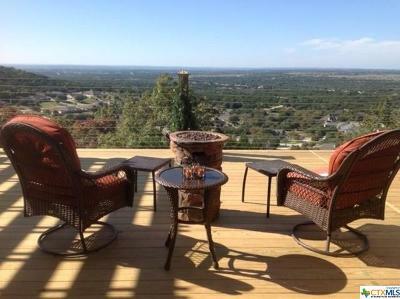 Spend your evenings relaxing in your backyard under the covered patio overlooking the Texas countryside. 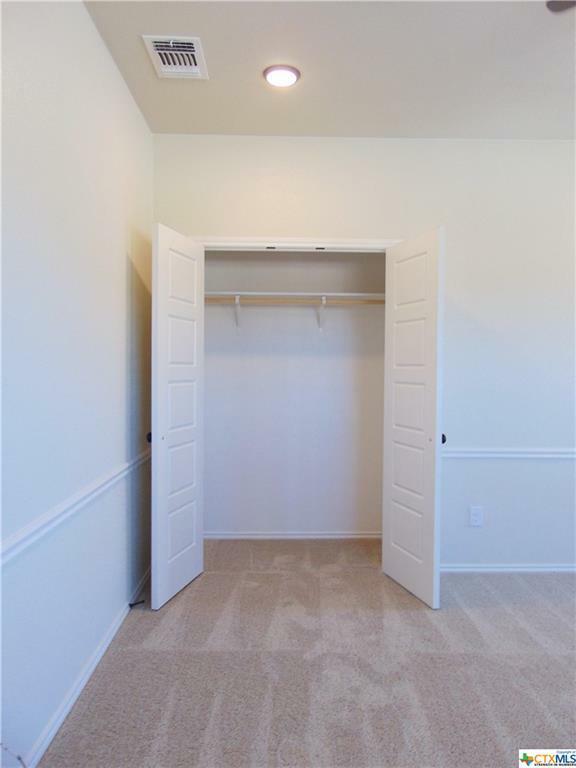 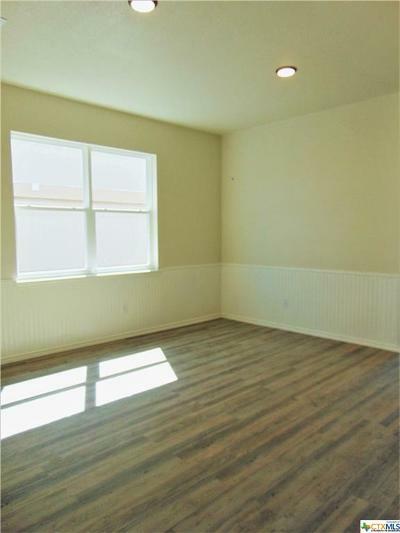 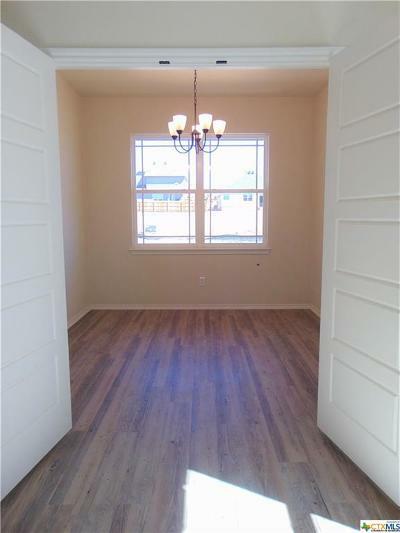 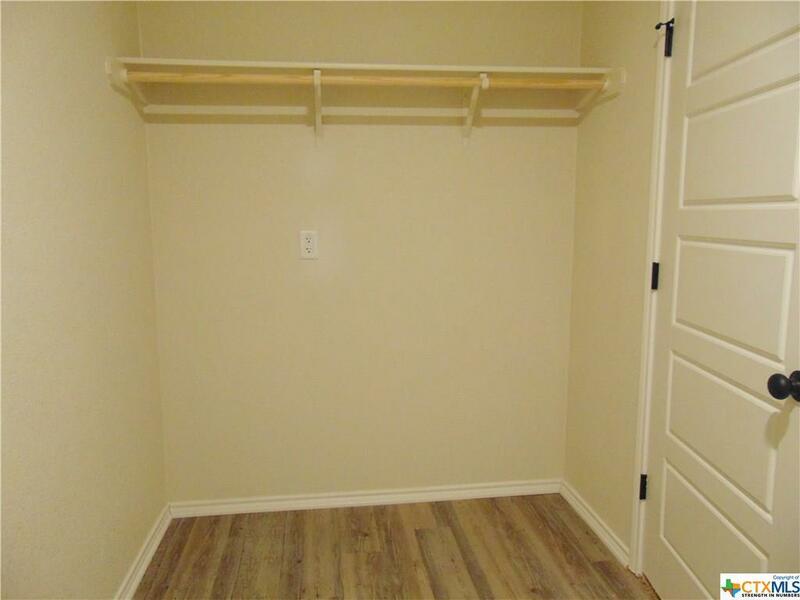 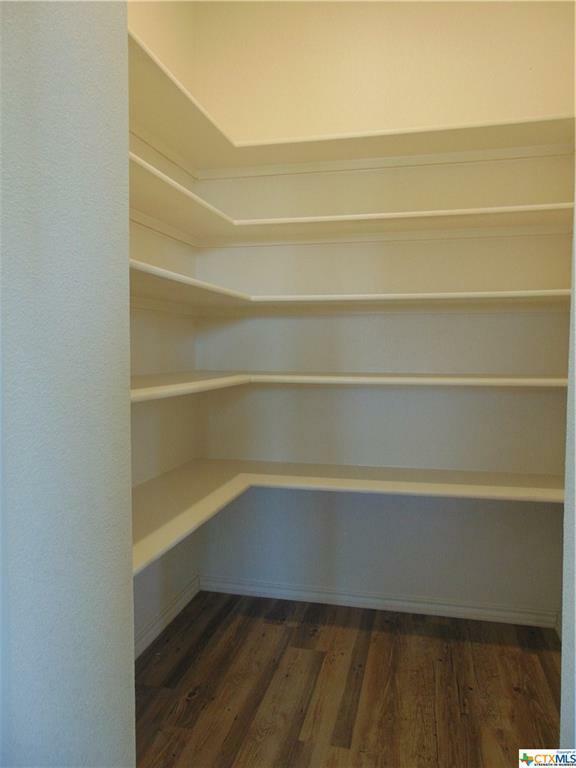 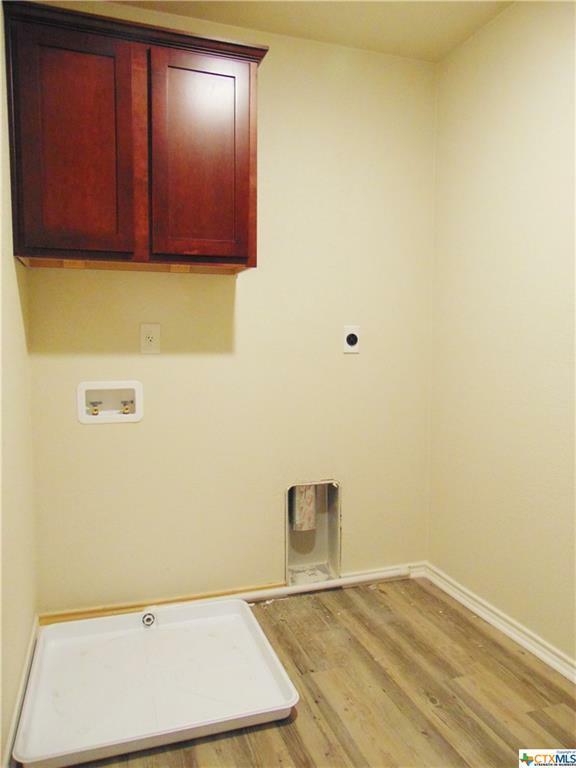 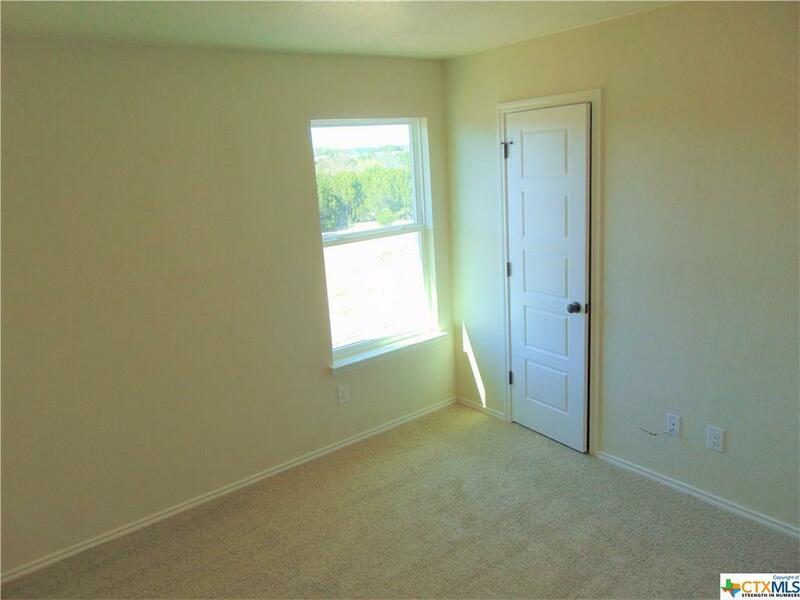 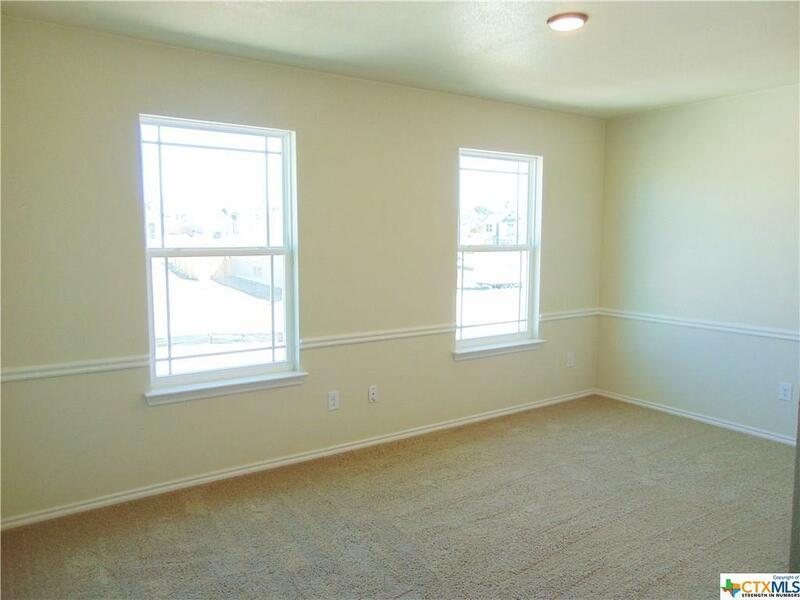 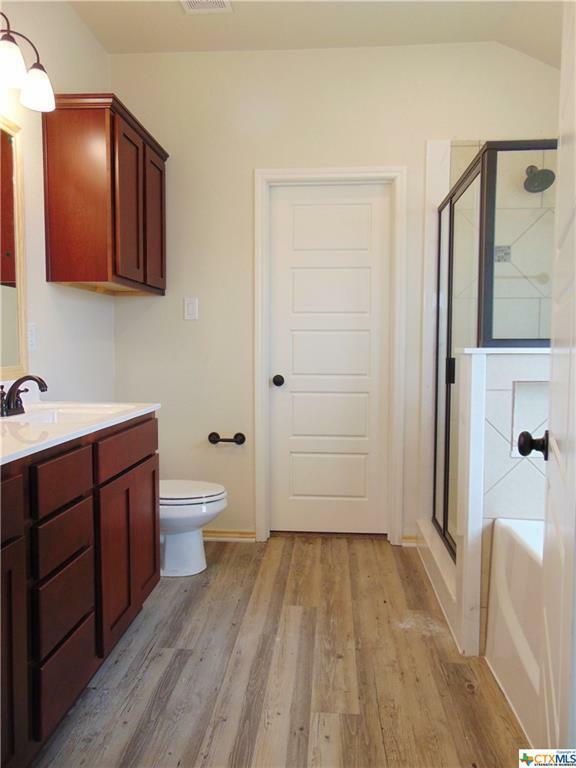 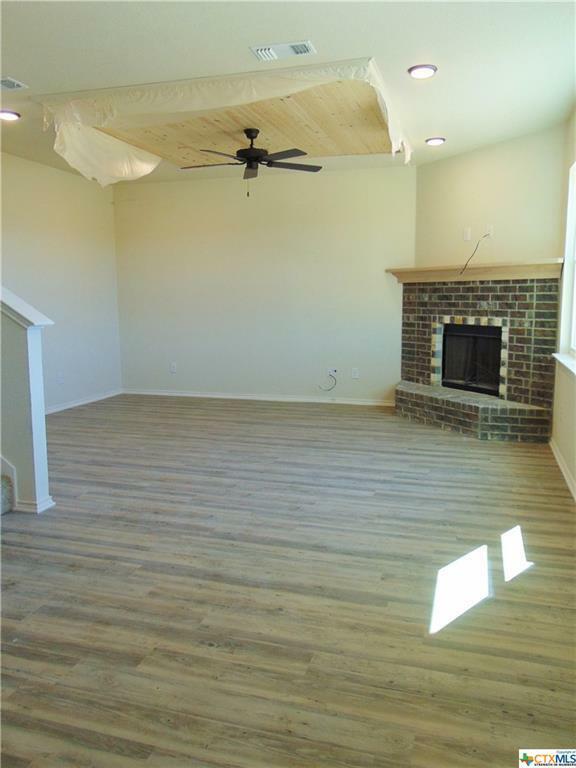 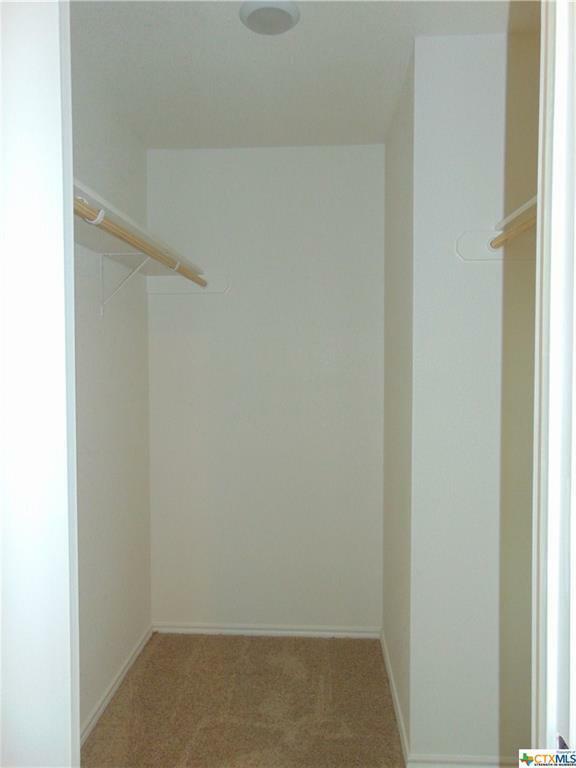 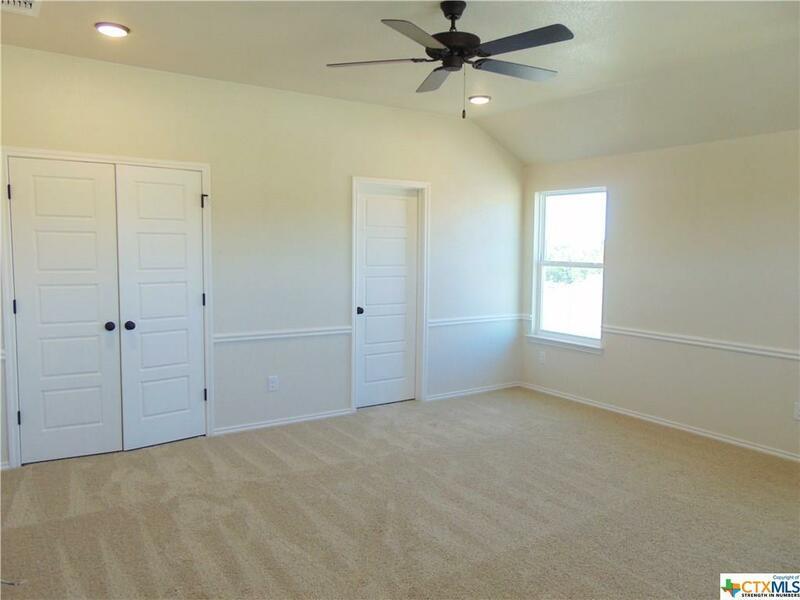 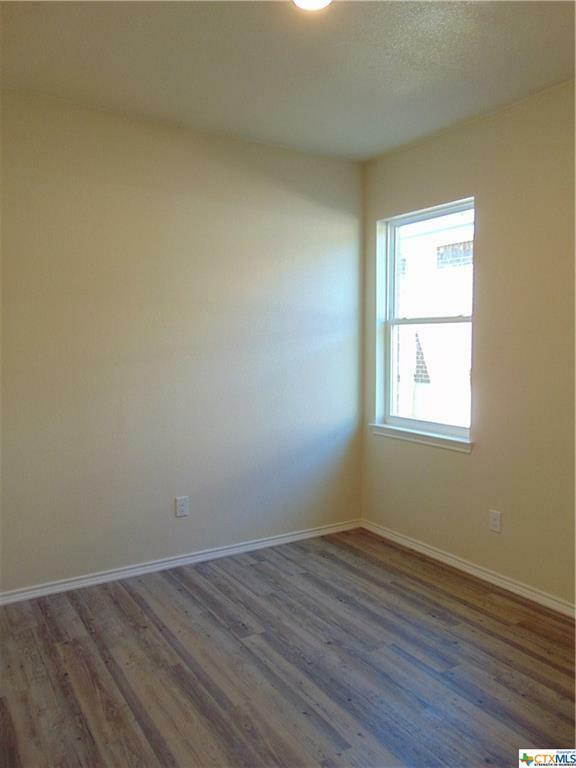 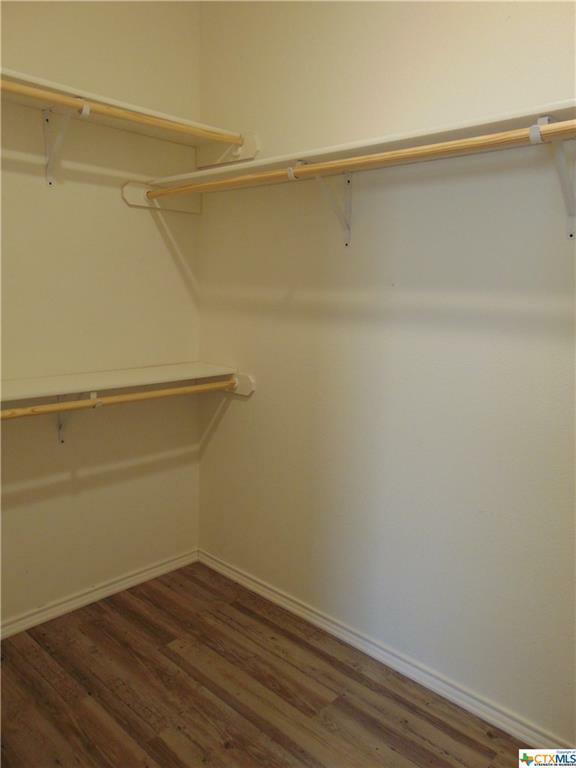 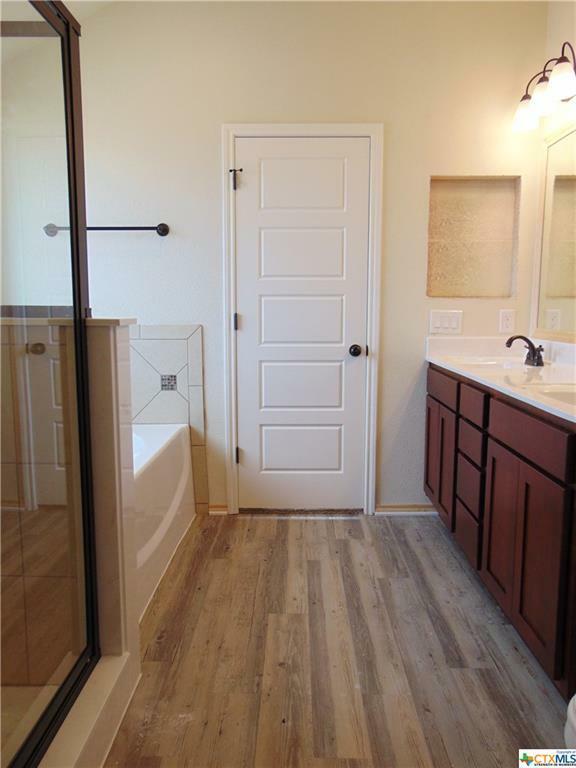 EXTRA amenities- Luxury Vinyl Plank for living and wet area, carpet to balance out house. 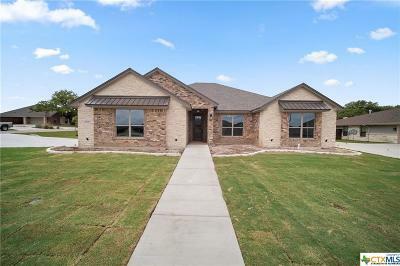 Prewired-Security system; garage door opener, pot linens over commodes, FULL SOD & IRRIGATION. 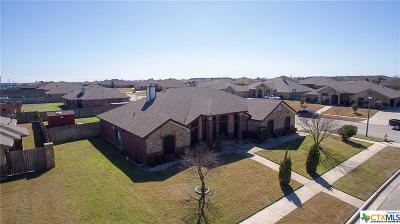 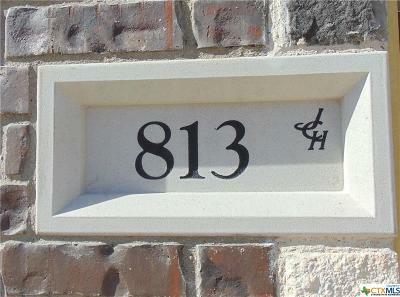 Directions: In Cove- Fm 116 N- Left Onto Courtney- Right On Neff- Left On Hobby- Right On Ross- Sign In Yard.